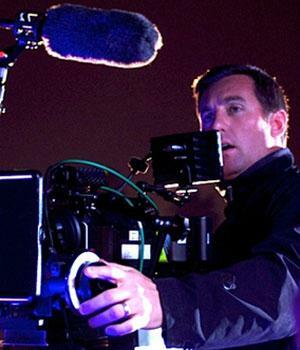 Zack Richard is an American director and cinematographer. shooting commercials, music videos and feature films. JetBlue, Pedigree and Canyon Creek Ranch.